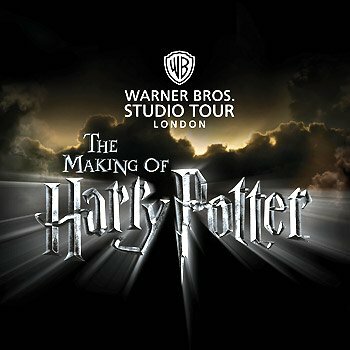 You’ve seen the film, now see where it was made! 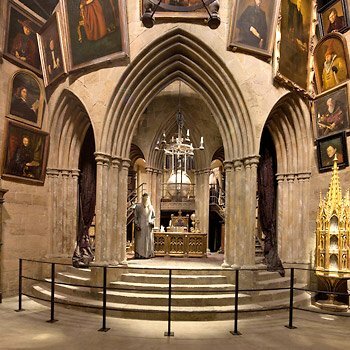 This is your chance to walk on the actual sets, check out the actual props used in this most magical series of films. 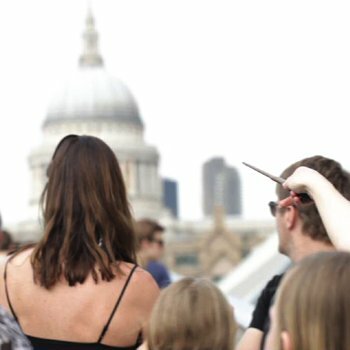 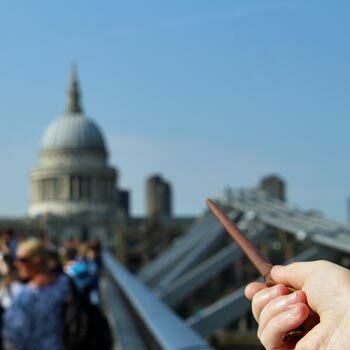 I selected this experience for you as it’s a fascinating studio tour for Harry Potter fans of all ages.